Andrews McMeel Publishing, 9781449487256, 144pp. What to do, when there's nothing to do? 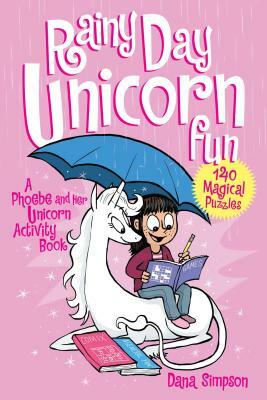 The answer to that on a rainy day, or any other day, is to join Phoebe and Her Unicorn for a splendiforous variety of challenging puzzles to pass the time away.